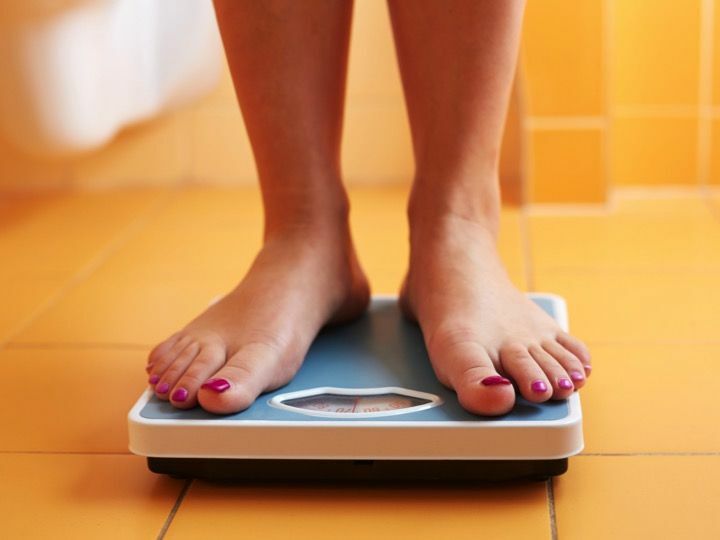 Greatest improvement in metabolic syndrome (MetS) was seen in women involved in commercial weight loss programs that incorporated both diet and exercise, results of a small prospective trial indicated. The randomized, controlled, 12-week trial of 133 overweight and obese women found that those who completed the Curves Complete 90-Day Challenge had the greatest reduction in MetS prevalence (35% versus 14%) when compared to other commercial weight loss programs, according to Claire Baetge, PhD, of the University of Texas San Antonio, and colleagues. Published online in Applied Physiology, Nutrition, and Metabolism, the researchers assigned participants to the Curves program -- a combined diet and exercise regimen -- or to one of three diet-based programs that advocate increased physical activity but with no specific requirement (Weight Watchers Points Plus, Jenny Craig At Home, Nutrisystem Advance Select). The study also included a wait-listed control group who were instructed not to change their diet and exercise habits for 12 weeks, after which they were given one of the four interventions. Compared to the control, participants across all intervention groups experienced significant trends for reductions for the prevalence of metabolic syndrome (P for trend=0.006), reduction in body mass (all P<0.001), reduction in waist circumference (all P<0.003), and drop in percentage of body fat (all P<0.02). Absolute maximal cardiorespiratory fitness level improved the most among the Curves Complete group after 12 weeks (0.11 L/min; 95% CI 0.05-0.17). Earnest said the team was not surprised by the results. "While negative caloric balance, regardless of means, will aid weight loss, the benefits associated from physical activity have benefits related to the act of physical exertion that are not mirrored by diet alone." The Weight Watchers program included a diet regimen, which involved a point system for measuring food intake. Weekly meetings were mandatory for the participants, while physical activity was encouraged, but not mandatory. The Jenny Craig program involved an online diet program, with meals provided. A goal of 30-minutes of moderate exercise over five or more day per week was highly encouraged for participants. The Nutrisystem program included a diet plan of prepared fresh or frozen meals, centered on the Glycemic Index. Exercise was encouraged, but not mandatory. While all commercial weight loss programs evaluated in the study did yield significant weight loss for participants, the authors noted the Curves program, followed by Weight Watchers, were most effective at MetS risk reduction. Baetge and colleagues also noted that lean body mass was only maintained by the Curves program group, while the Jenny Craig and Nutrisystem participants actually showed slightly increased triglyceride levels by the end of 12 weeks. Similarly, the Jenny Craig group experienced a significant drop in protein consumption, below the recommended daily intake guidelines for sedentary individuals, yet maintained within the guidelines for physically active individuals. Although the trial was keen to conduct analysis of several health outcomes, limits included a restriction of results to only the programs analyzed in the study, as well as small sample size across intervention groups.